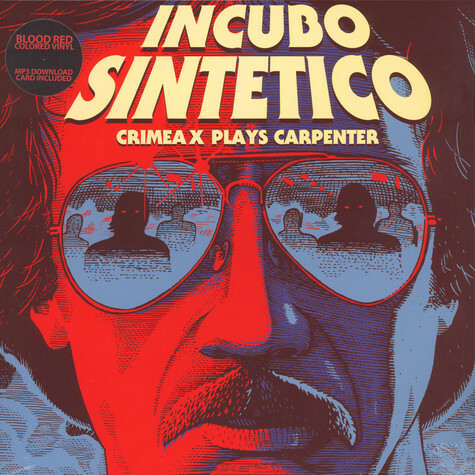 The infamous Italian electronic duo Crimea X (Jukka Reverberi & DJ Rocca) recorded a live show where they played their own social-kraut-disco versions of masterpieces by John Carpenter from cult movies s.a. 'Assault On Precinct 13', 'Escape From New York', and 'Christine'. A veritable cult object for film-buffs: distinctive, eerie, hypnotic. Limited edition for Record Store D,ay 2015! Crimea X - Prins Thomas Selection 12"